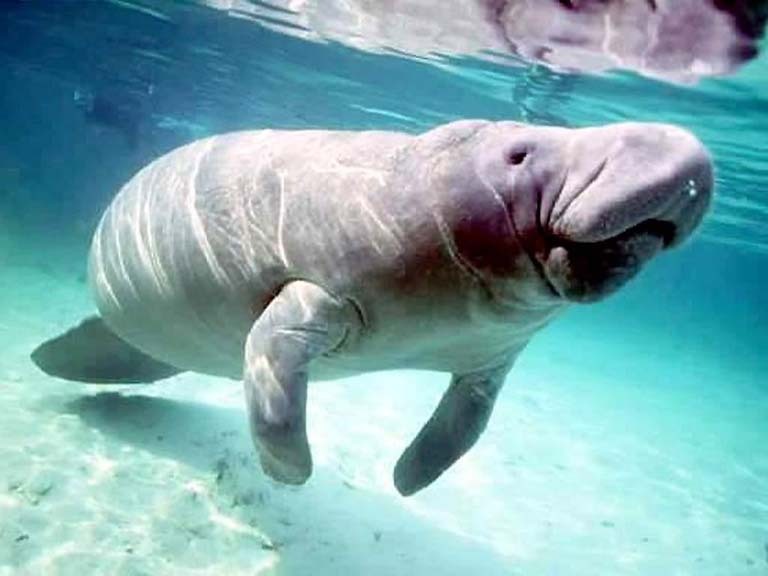 We would like to announce a free screening of “Zan,” a documentary about the last of the Okinawan Dugong and the people who strive to protect them. Located in the outstandingly beautiful and bio diverse Henoko, Oura bay, the Dugong is facing its last stand. Its feeding grounds are threatened by the construction of a US Marine base. This film follows Yu Kisami as he brings us on a journey of discovery. Aided by the NGO NACJS, in this event we will meet the people who are working tirelessly to protect this beautiful part of the world, a natural heritage for Japan. Although it’s free, please indicate you will be coming by clicking on “going” at this FB event page: https://www.facebook.com/events/246117192982676/. WHERE: Aoyama Gakuin University Honda Auditorium Building 17, 6th Floor Click here. LANGUAGE: Film will be in Japanese (with English subtitles); Talk show will be in Japanese. TARGET AUDIENCE: Anyone who cares about the wildlife and people of Okinawa. This entry was posted in Events at AGU and tagged activism, documentary, film, NGO, Okinawa. Bookmark the permalink.